Check out Today's Daily Deal! 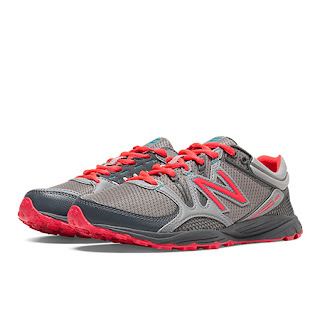 Save 50% on the Women's Running 101 Now Only $44.99 + $1 Shipping with code $1SHIP at JoesNewBalanceOutlet.com! The New Balance Minimus 10, the flagship of our Minimus Collection, is a running shoe that’s equal parts minimal and practical. Its fitted, odor-resistant upper lets you go naked on top while its rugged Vibram® outsole and waterproof materials deliver the protection you need from the elements down below. Snow, ice, mud — whatever the trail throws at you, the 10 lets you throw it right back.